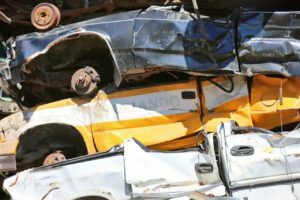 Scrap Iron Recycling and Wholesale | Moffatt Scrap Iron & Metal Inc. 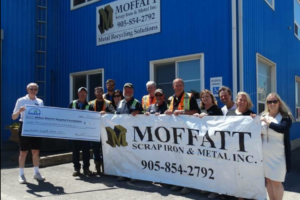 Welcome to Moffatt Scrap Iron & Metal Inc. 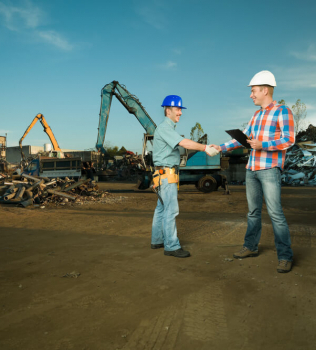 Customized metal recovery programs that meet your technical and scheduling requirements. 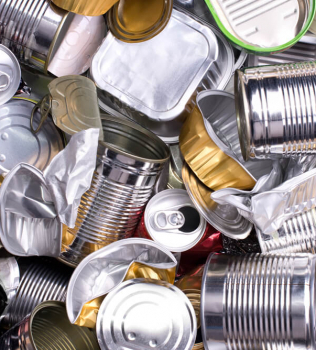 We handle any size of load, from large production scrap to small broker quantities. Once a month or once a day, pickups scheduled to meet your timetable. Competitive prices paid for ferrous and non-ferrous metals. Accurate scales equipped with radiation detection equipment. 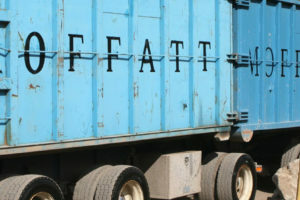 Container delivery and pick-up service available across Ontario, and beyond. 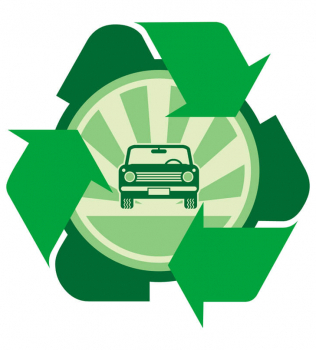 We’ve been recycling scrap metal for more than four decades. We guarantee destruction for any product or service. We’re fully licensed, certified, insured.